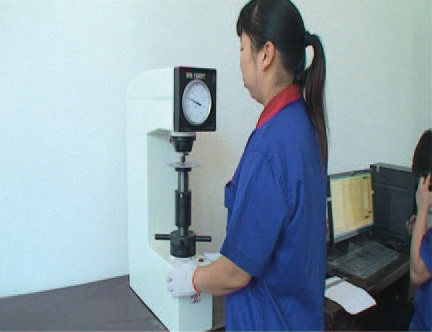 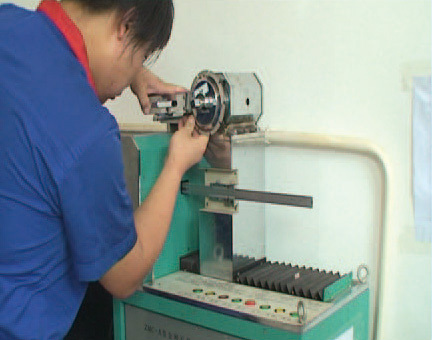 Welcome to Jiangsu Youmei tools Co., Ltd.! 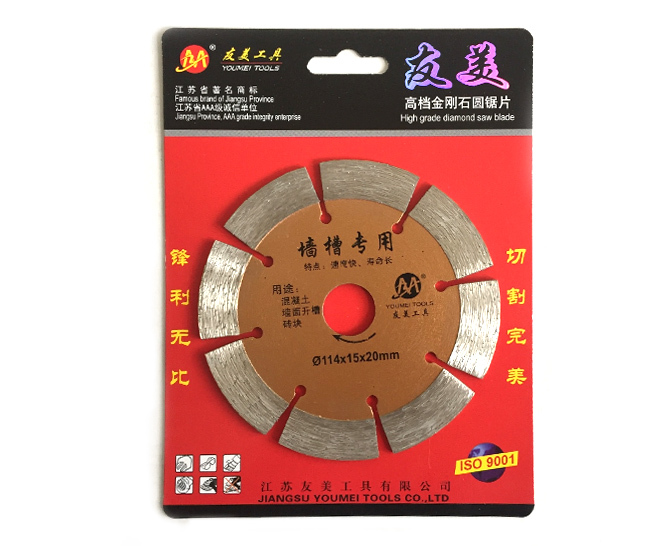 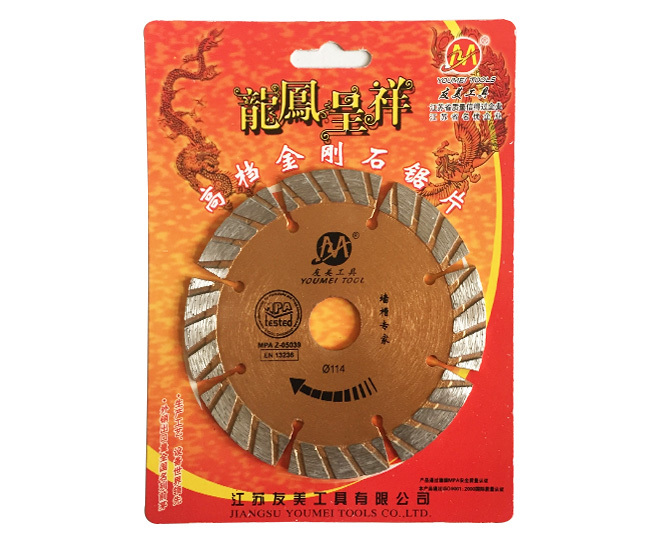 Aluminum Cutting Blade With Fish Hook 4"-16"
Set of R & D, production, trade as one of the professional production of diamond tools. 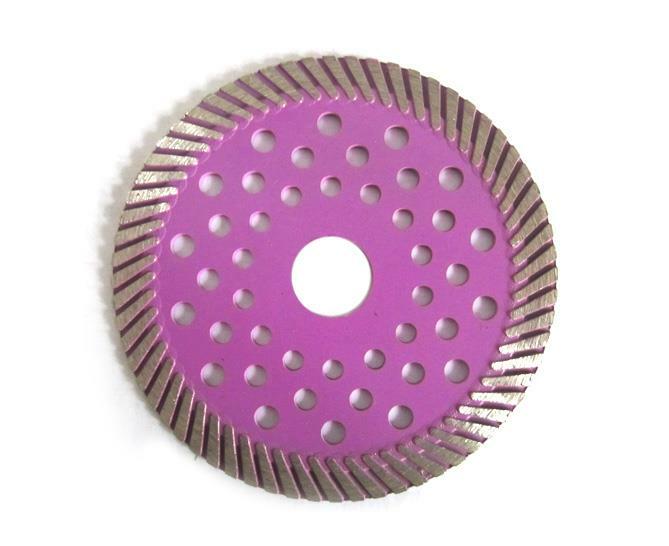 Covers an area of 51 acres, the construction area of 38000 square meters, Nissan saw blade 55000. 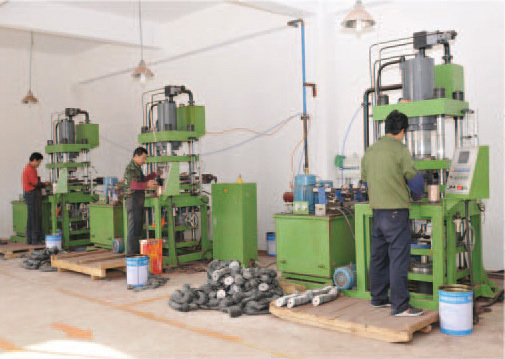 Years of industry experience, products are exported to Europe, South America, Southeast Asia and other countries and regions, by all sectors. 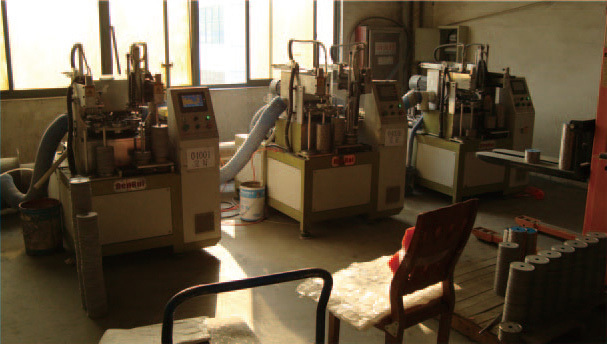 Over the years won the Danyang City, Jiangsu Province, saw industry association is the governing unit, Jiangsu Province, AAA grade credit unit, Jiangsu Province, famous enterprises such as title. 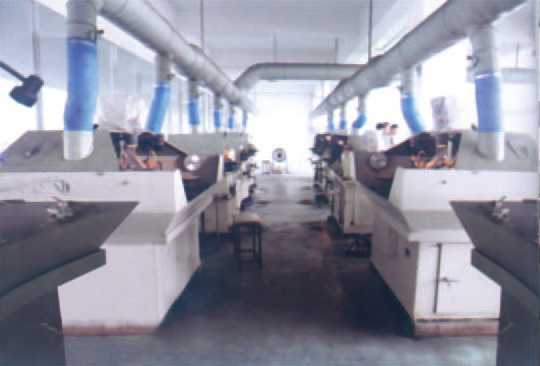 The company has professional staff to provide you with professional advice to choose and buy the best price for you to choose the best and the most appropriate products. 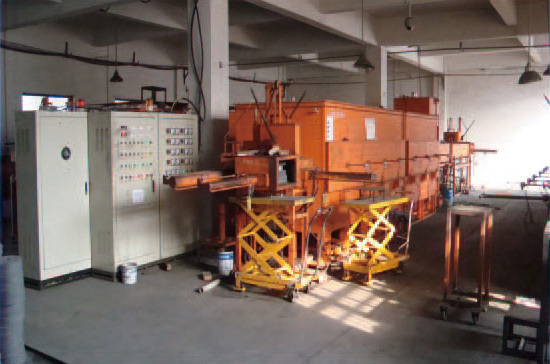 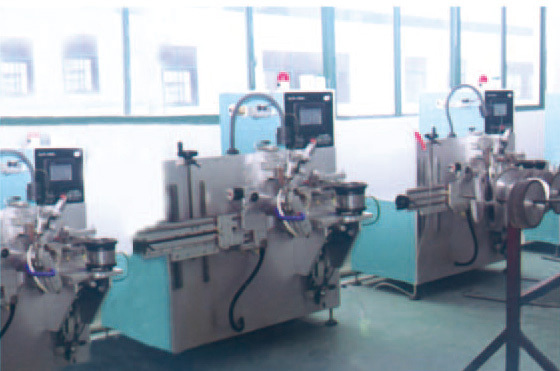 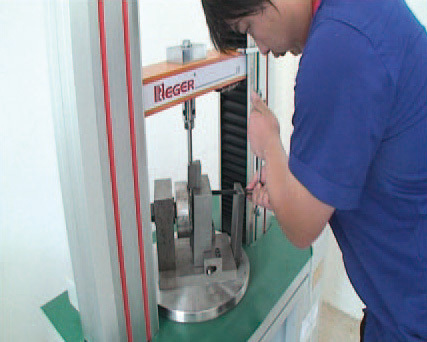 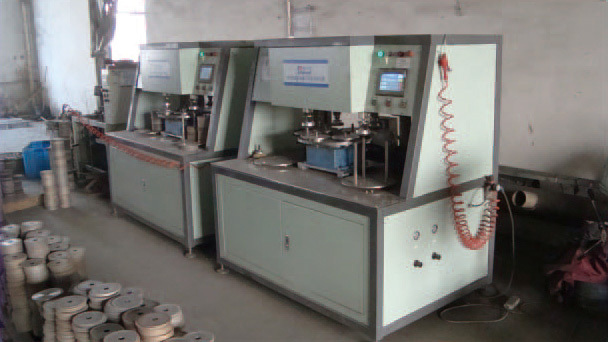 Jiangsu Youmei tools Co., Ltd.